It is now open for traffic! The Texas Department of Transportation (TxDOT) says they opened the one-mile extension to the US 271 freeway section around Mount Pleasant. 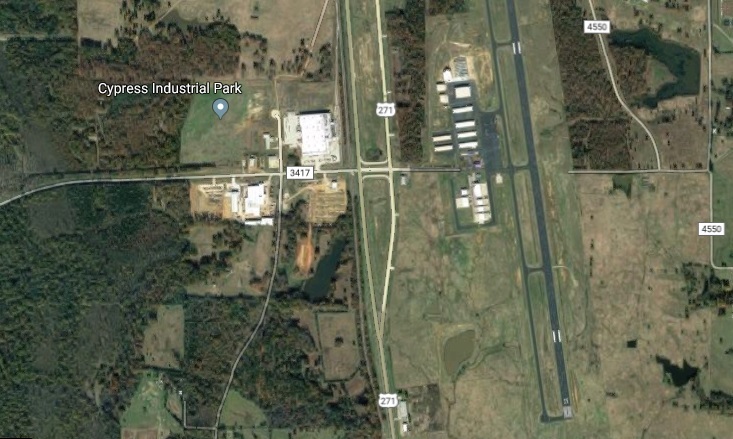 Improvements included constructing an overpass and interchange at FM 3417 at the airport, as well as new entrance/exit ramps and turnarounds under the bridge to help improve traffic flow. East Texas Bridge, Inc. of Longview was awarded the contract for the construction of the $12.3-million project and completed it on time.